In this latest edition of our Looking Up column, Troy Lawrence explores the Space Force in context, both historical and global. 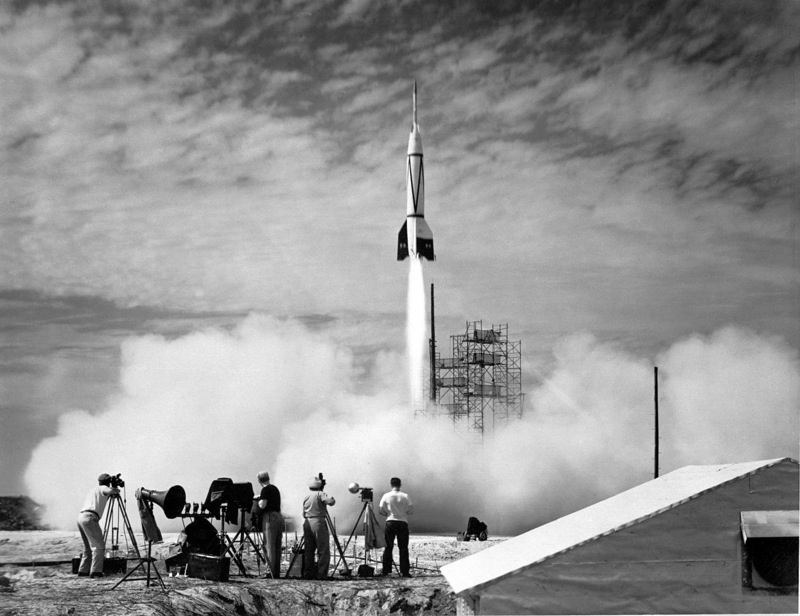 Photo: A post-war American test launch of a reconstructed V-2 missile, courtesy of NASA and the US Army. 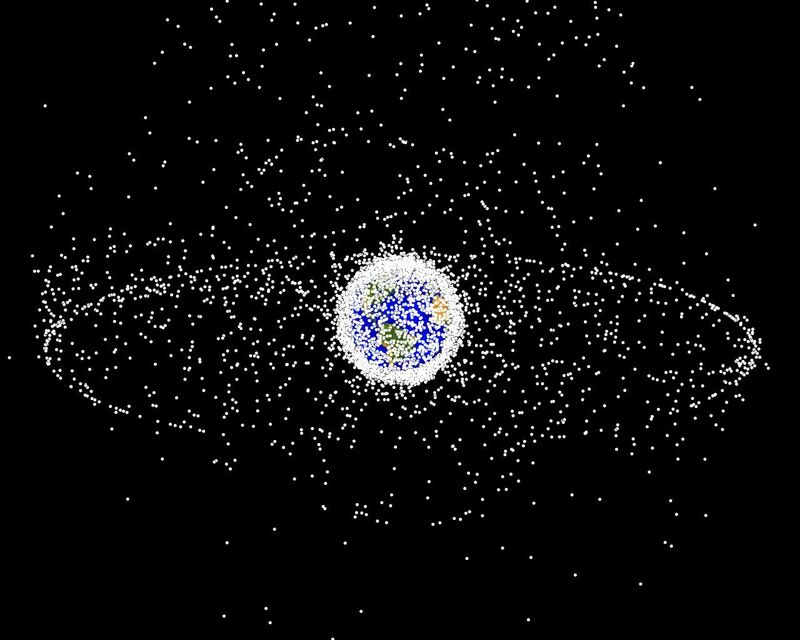 Photo: A map of major space debris locations, courtesy of the NASA Orbital Debris Program Office. Policy is pleased to present our latest article in the Looking Up column, written by Thomas White! 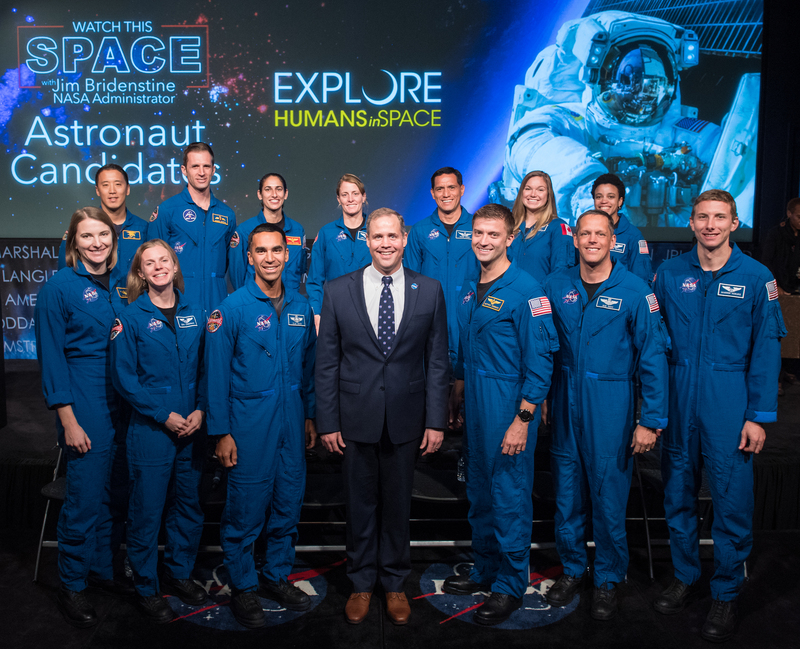 Photo: NASA Administrator Jim Bridenstine poses for a picture with the 2017 astronaut candidate class, courtesy of NASA. Balloonerang ended 2018 with its first ever tethered balloon launch. 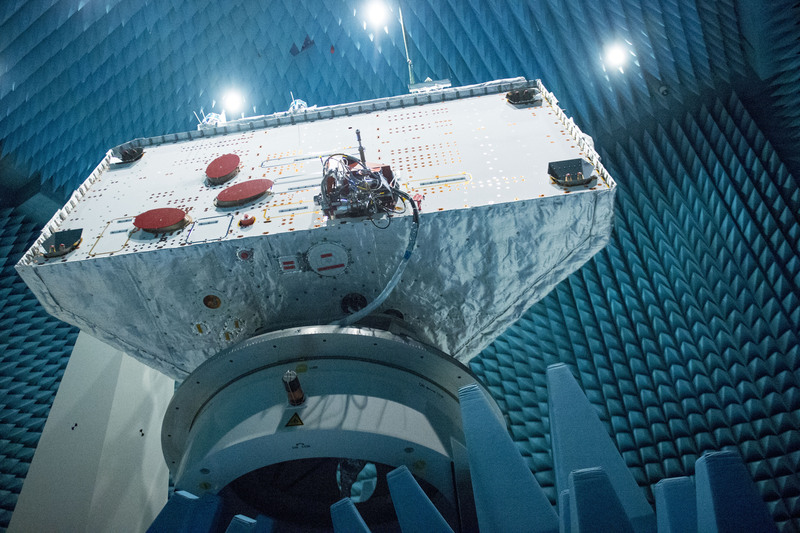 On the morning of December 2, 2018, the team woke up bright and early to test a quarter’s worth of progress. The team prepares for launch by taking their respective stations. This launch featured a new and improved 3D-printed payload design, as well as a beautifully fabricated board and improved code. The payload is made of 3D-printed ABS plastic, printed in Stanford's Product Realization Lab. The PCB and electronics were designed using Altium, and proofed by members of the team. For the new year, Balloonerang has many new tests planned. One goal we hope to achieve is to better understand the aerodynamic challenges posed by flying a payload in high velocity winds. Our payload after cutdown. During this launch, we were able to keep the strings from tangling. We will continue to keep you updated on the progress and adventures to come! The team celebrates after two successful cutdowns! Want to learn more? Subscribe to our newslists!